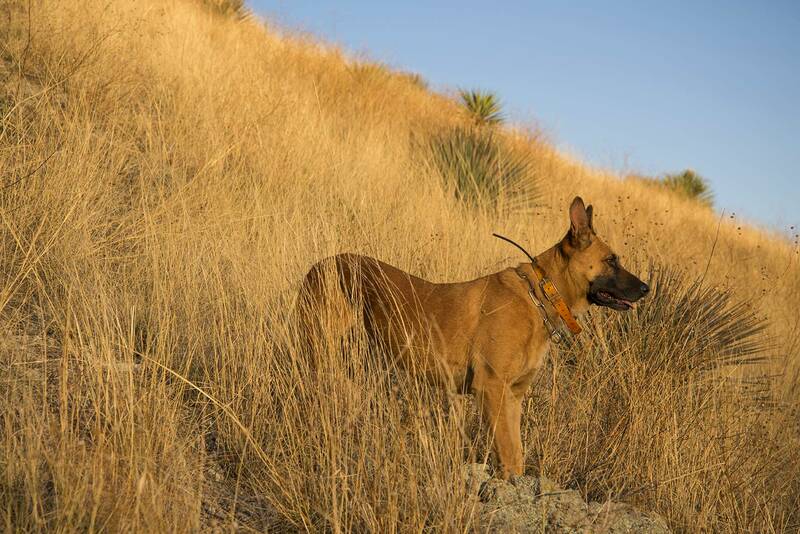 Originally trained by Homeland Security Mayke is a border patrol canine that has been repurposed to track the scent of jaguar and ocelot. For the past few years he has been working with biologist in the Santa Rita Mountains of Southern Arizona. His ability to track the movements of El Hefe has allowed biologist to place camera traps and learn more about the movements of this jaguar.